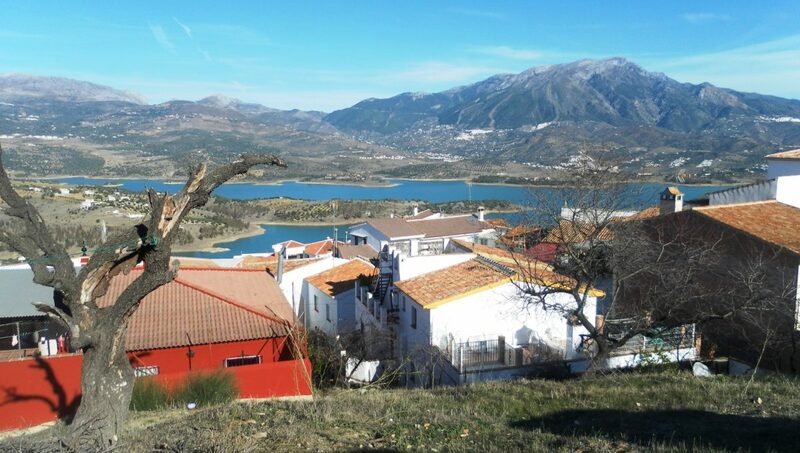 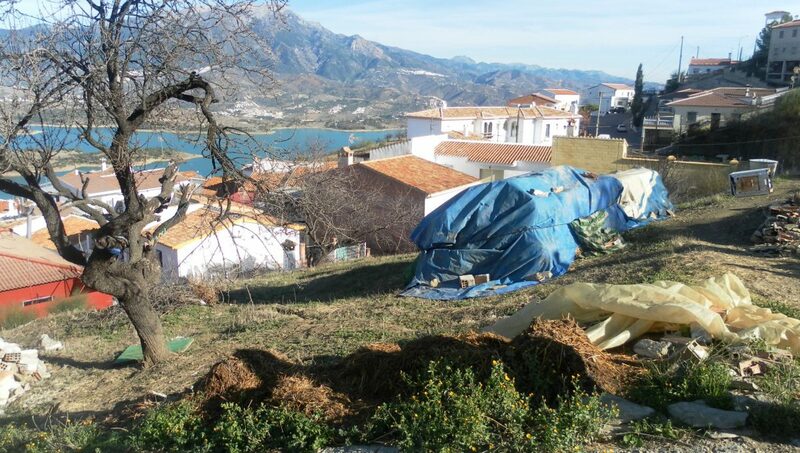 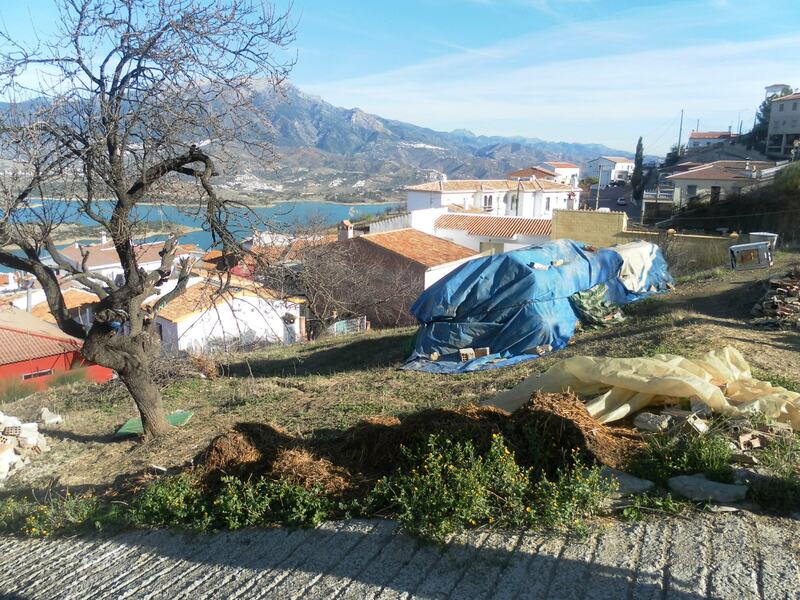 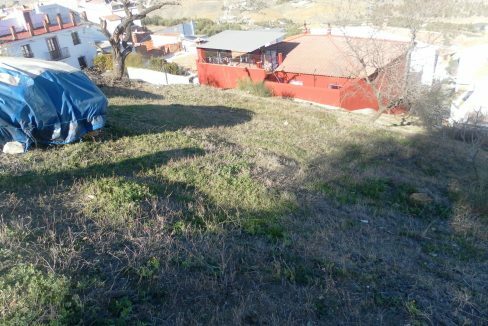 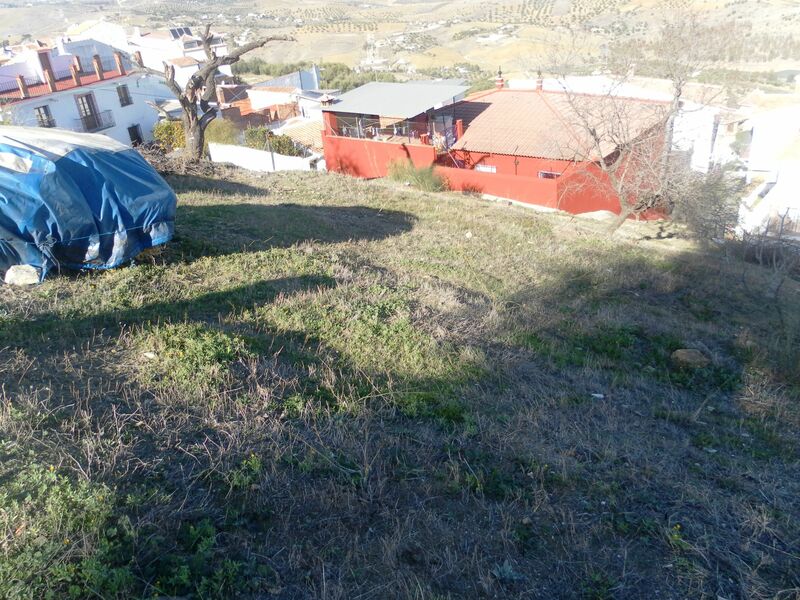 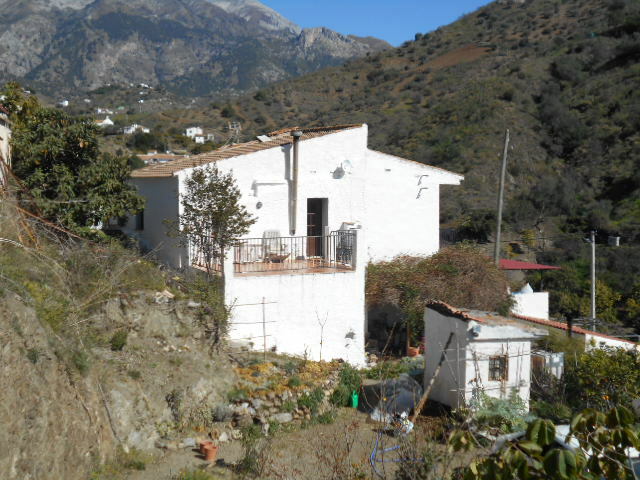 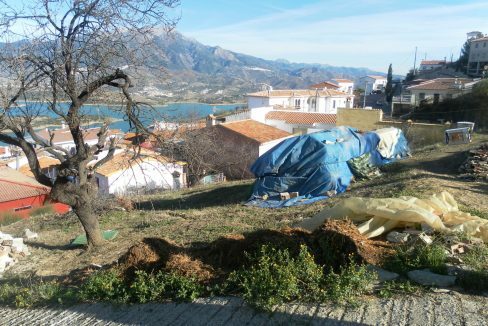 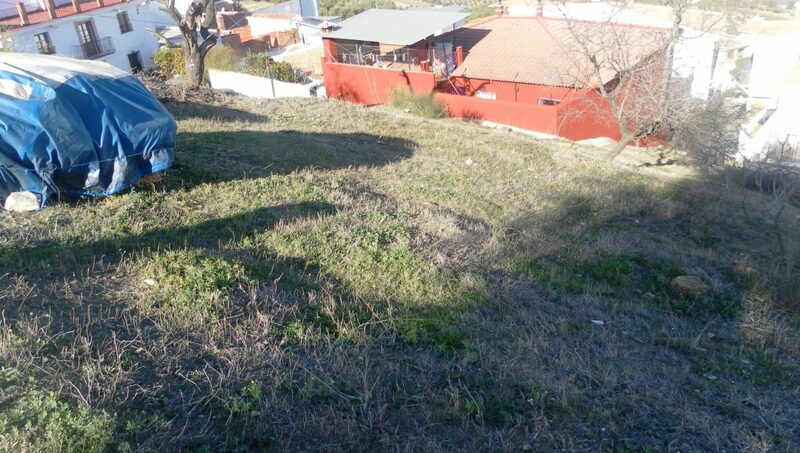 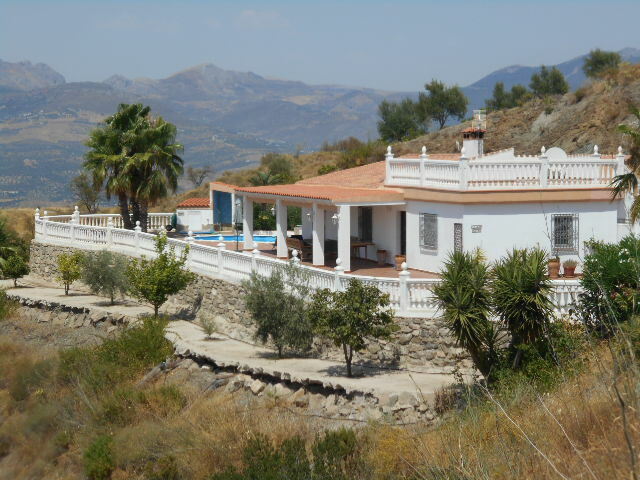 500M2 of Urban Land with stunning views of Lake Vinuela. 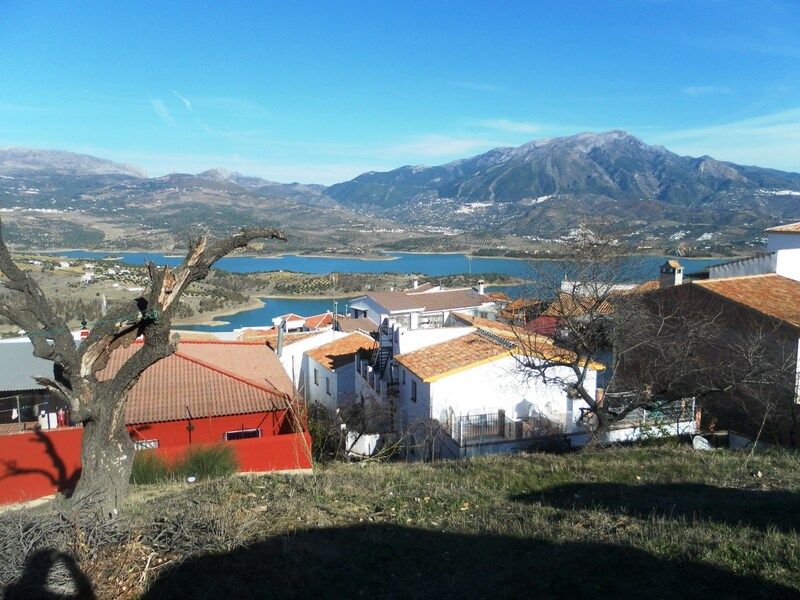 Water and Electric. 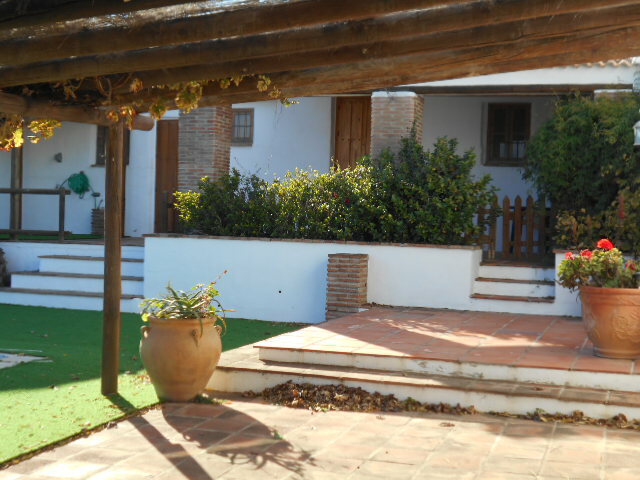 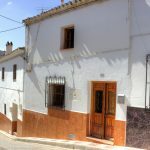 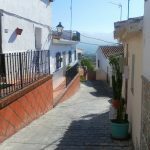 Set in a quiet cul de sac of this popular Spanish village.